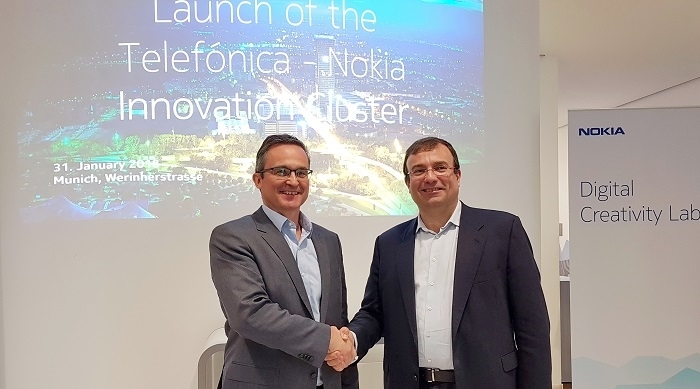 Nokia and Telefónica Germany have signed a Memorandum of Understanding (MoU) for the development of a joint 5G Innovation Cluster. They will test network solutions and technologies on the path to 5G in Telefónica’s lab in Munich, Germany. This will be followed by trials in the operator’s live network, currently planned with priority in Berlin with the objective of building a benchmark network with 4.5G, 4.9G and 5G technology, providing the best user experience to Telefónica’s customers. 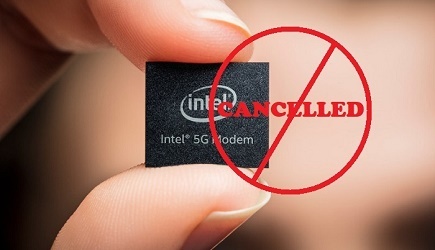 Nokia’s 4.5G, 4.9G technologies deliver advances such as increased speed, capacity and improved latency, providing a clear path to 5G. Under the agreement, Nokia will focus on trials that maximize the use of existing network assets and help Telefónica to meet the evolving demand and explore new business opportunities. Key technologies to be implemented by Nokia in the Innovation Cluster include Massive MIMO for high-throughput, multi-access Edge Computing (MEC) for Ultra-Reliable Low latency Communications (URLLC). URLLC is required by critical machine-to-machine type communications in factories and for autonomous driving. Another main focus is to deliver an immersive virtual reality video experience e. g. in stadiums or at touristic sites.